Are you interested in doing business in Malawi? Are you interested in taking a trip to Malawi? Are you of Malawian heritage and living, working or visiting Cleveland or Northeast Ohio? Submit your Cleveland Malawian news and events. Submit your Cleveland Malawian organizations and resources. Submit your Cleveland Malawian jobs, classes and other opportunities. After three decades of one-party rule under President Hastings Kamuzu Banda, the country held multiparty presidential and parliamentary elections in 1994, under a provisional constitution that came into full effect the following year. President Bingu wa Mutharika, elected in May 2004 after a failed attempt by the previous president to amend the constitution to permit another term, struggled to assert his authority against his predecessor and subsequently started his own party, the Democratic Progressive Party in 2005. 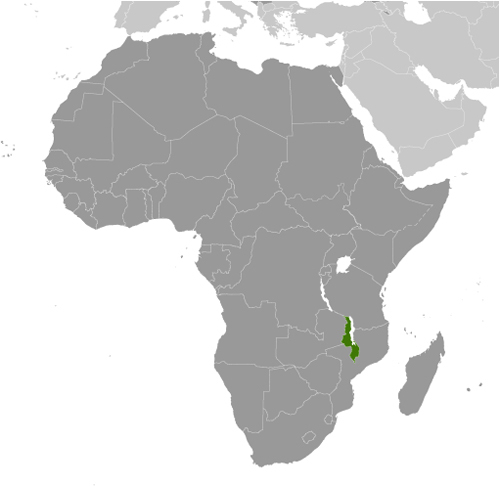 Mutharika was reelected to a second term in May 2009. He oversaw some economic improvement in his first term, but was accused of economic mismanagement and poor governance in his second term. He died abruptly in April 2012 and was succeeded by vice president, Joyce Banda, who had earlier started her own party, the People's Party. Mutharika's brother, Peter Mutharika, defeated Banda in the May 2014 election. Population growth, increasing pressure on agricultural lands, corruption, and the scourge of HIV/AIDS pose major problems for Malawi. 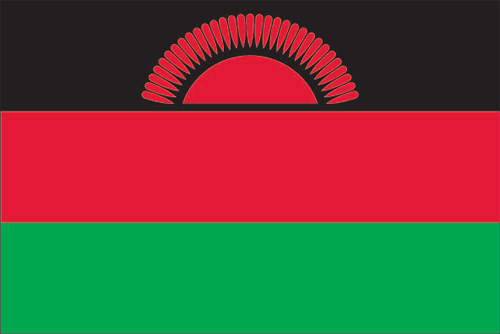 Tell us about the music, food, holidays, traditions, costumes, language and other qualities that makes people from Malawi so special. Submit your Cleveland Malawian cultural items. Read more about the Malawian and other Ambassadors. If you are interested in being considered to be an official ClevelandPeople.com Ambassador to the Cleveland Malawian community, please contact us. If you want to reach the Malawian community in Cleveland and Northeast Ohio, please contact us.